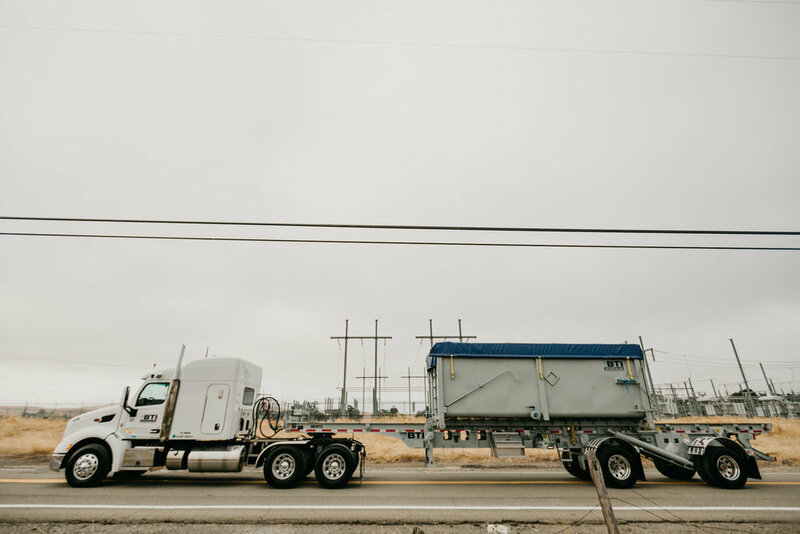 TRANSPORTATION & CONTAINERS — Bradley Tanks Inc.
BTI is a fully permitted and licensed hazardous and non-hazardous waste transporter with highly skilled and certified drivers. 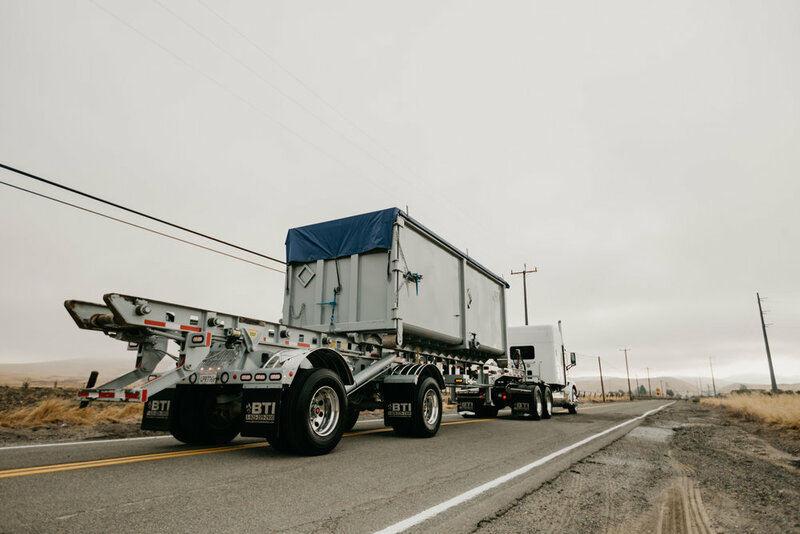 Our fleet consists of aluminum end dumps, steel rock trailers, transfer trucks, 10-wheelers, rocket launchers, 120 bbl vacuum trucks and highside trailers. 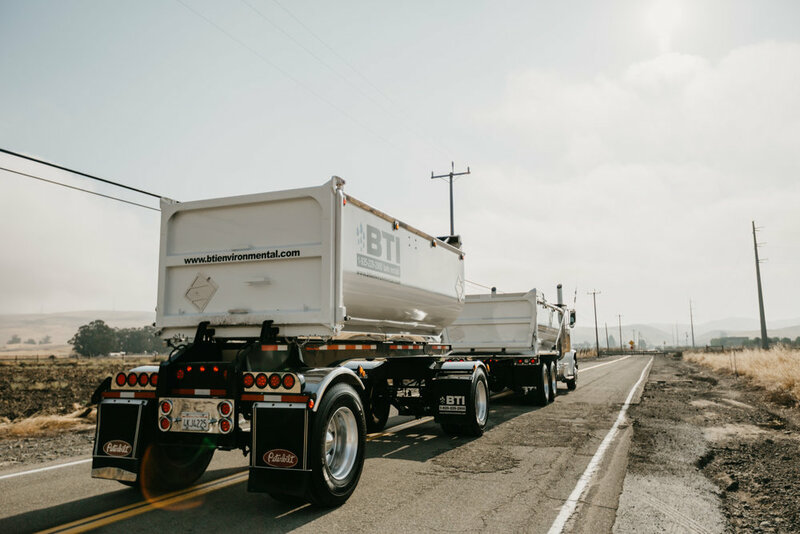 Auto Tarps: All BTI equipment is self-tarping, including end dump trailers, transfers, 10-wheelers, rock trailers and highsides. The auto tarp is a fast, efficient and safe opportunity to cover the waste load for shipping and is operated from inside the tractor unit. Gauges: All BTI tractors have on-board gauges. BTI drivers can evaluate the weight of the load while at a project site. This specialty feature allows all loads maximize weights per load and travel within the legal weight limits.  CARB Compliant: BTI tractors are 2010 or newer which contribute to low NOx and PM emissions. All tractors are CARB compliant. 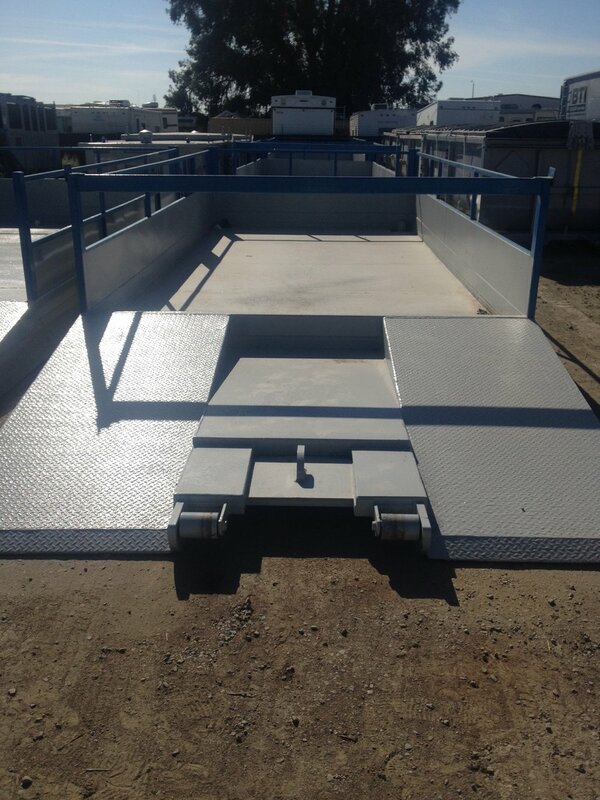 End Dump Trailers: BTI end dump trailers are top of the line Vantage Aluminum 38 foot long, Teflon coated, gasketed sealed gates and are equipped with automatic tarps. All of the end dumps are the lightest weight and most durable in the market allowing more tons per load. 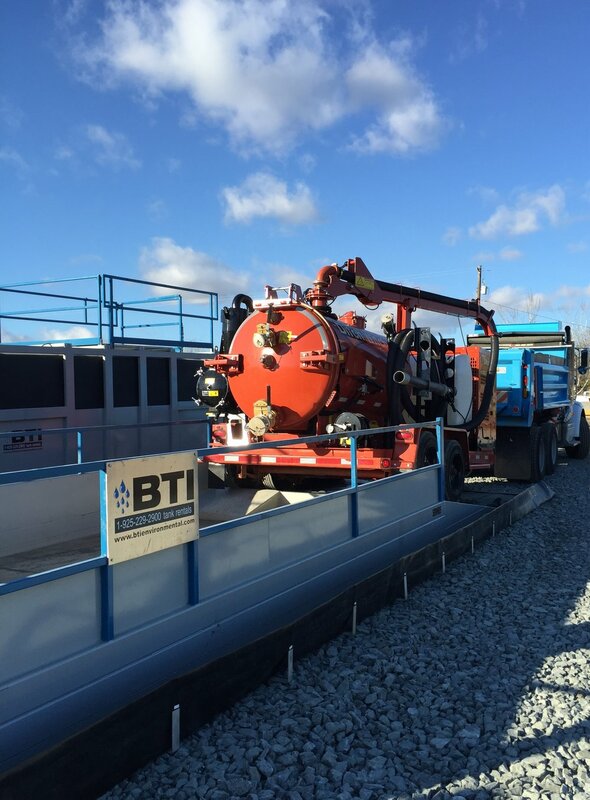 Vacuum Trailers: BTI has both stainless steel and carbon steel which means we can accommodate many different types of liquid transportation needs. The trailers are 120 bbl (5,000 gallon) vacuum trailers. 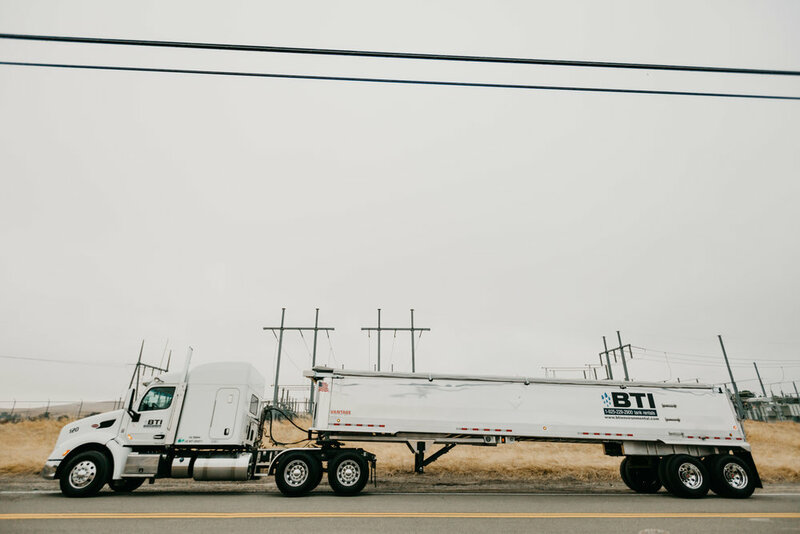 BTI Safe Transportation Program: Our program specifies that all tractors and trailers go through a mandatory Level 1 CHP inspection along with weekly equipment review by the BTI Project Manager.  BTI has a truck pre-inspection program and check list that is used on projects.  Prior to loading, trucks are inspected for safety and any other equipment issues.  Anything noted by the BTI Project Manager will be addressed immediately or as-needed, depending on the concern. 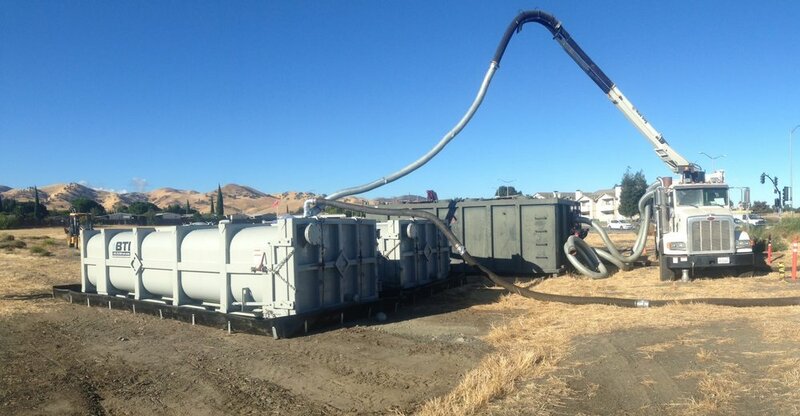 Equipment and Operator Permits: Our equipment is licensed and permitted to haul non-hazardous contaminated wastes, non-RCRA/California hazardous waste, RCRA hazardous waste and PCB waste in California and out of state. 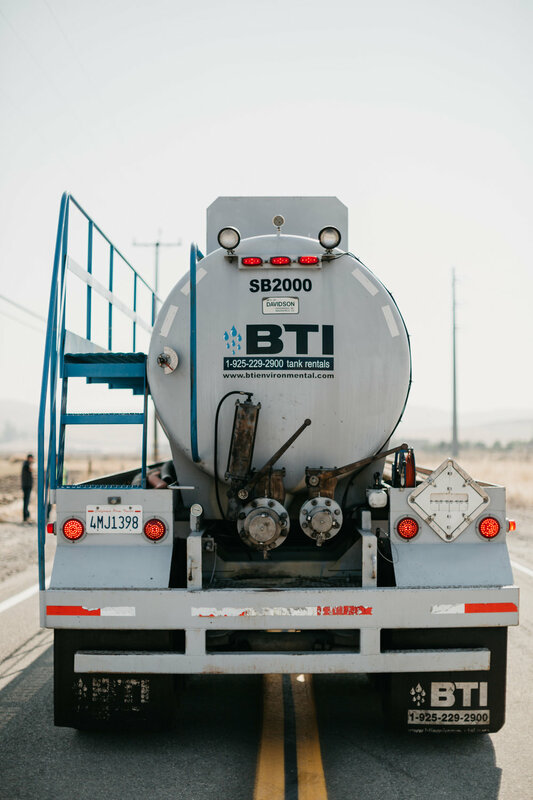 BTI drivers are licensed and trained in DOT and OSHA mandatory issues pertaining to waste hauling, hazardous waste hauling and out of state hauling and are HAZWOPER certified.  Our drivers carry permit binders, emergency action plans and PPE including fire suits and respirators. BTI has an extensive container fleet. We have innovative design details for many bins and containers that will match your project needs. Additionally, our fleet of trucks allows us to provide comprehensive service of delivery and removal of equipment at project locations and waste disposal for materials generated during the project.